Kate Bagnall is a historian and expert on Chinese migration in Australia. Kate’s fascination with China start decades ago and she’s currently co-editing a publication on Chinese Australian women, from some of the earliest women who settled here from China. It’s an important initiative because, as Kate says, we tend of think of Chinese Australian history as a history of men and there isn’t much information around on the contribution or participation of Chinese women in Australian life. Kate is slowly uncovering some of this history. And she’s finding stories that need to be told. There is other academic research, by Alanna Kamp, actually about the erasure of Chinese-Australian women from our history books and from research. Kate, along with nine other historians, are looking to change that. Kate’s historical work focuses on Chinese migration and settlement in the British settler colonies of the Pacific Rim before 1940. 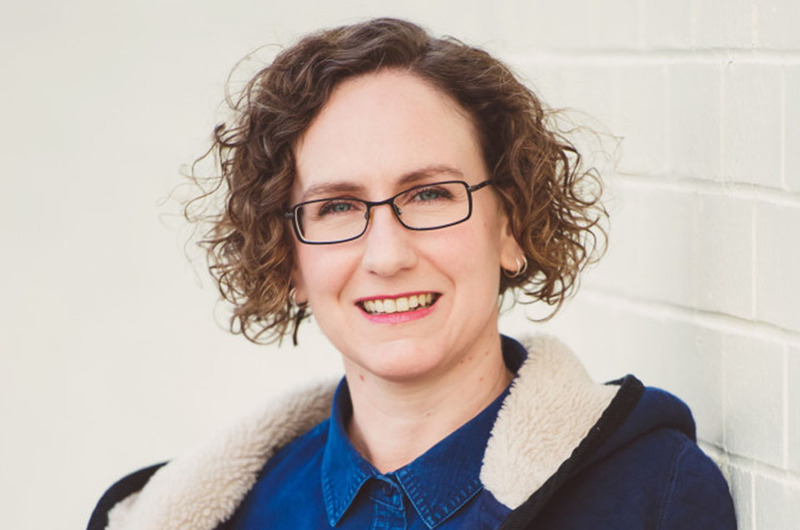 She has a PhD in Australian history from the University of Sydney, and is an ARC DECRA Fellow in the School of Humanities & Social Inquiry at the University of Wollongong. Her first book, Chinese Australians: Politics, Engagement and Resistance (co-edited with Sophie Couchman), was published by Brill in January 2015. As mentioned, she has also done research on Chinese women in colonial New South Wales and has put together an edited collection about Chinese women in Australian history, with chapters by nine other historians. The book is yet to be published but will be the first academic history book on the lives of Chinese Australian women before 1950.